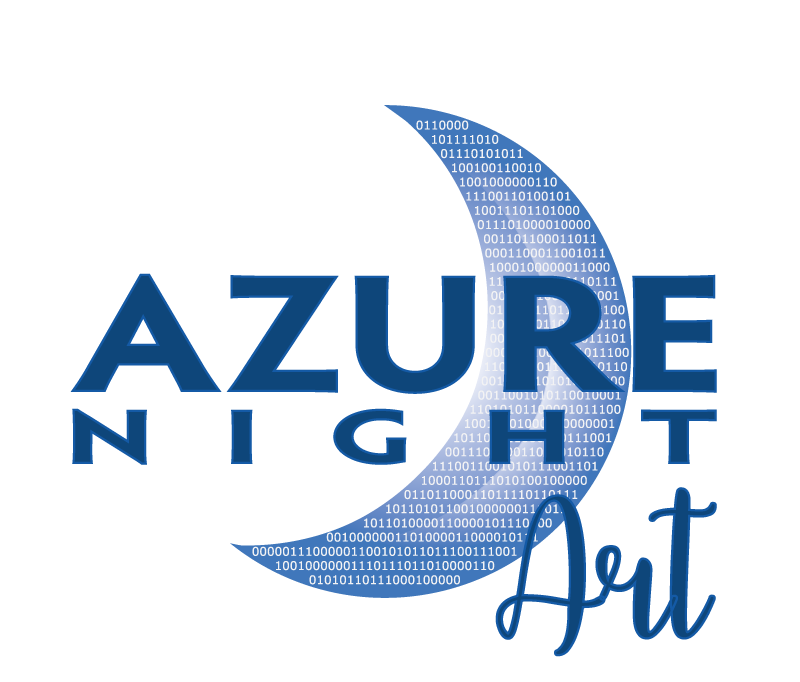 Our Websites - Azure Night, LLC. Starting an exercise regime? Learning how to eat better? Figuring out which exercise or fitness advice to follow? These are all hard things. 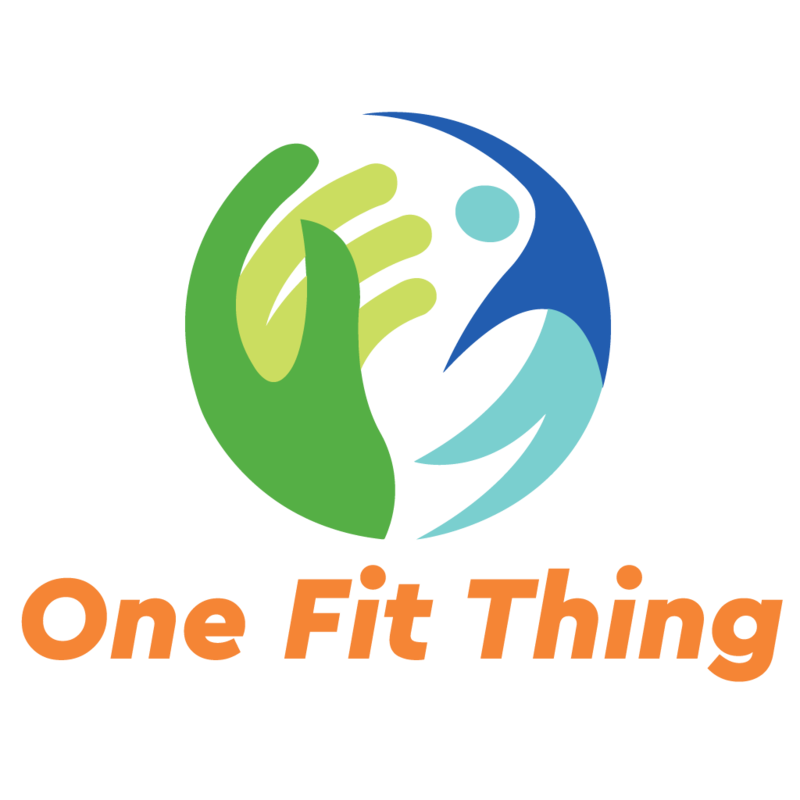 Go to One Fit Thing to learn how simple it can all be! Need help coming up with a weekly, healthy meal plan? This hits the spot. We try out all of the latest crafts. We break them down and make them easy to do. 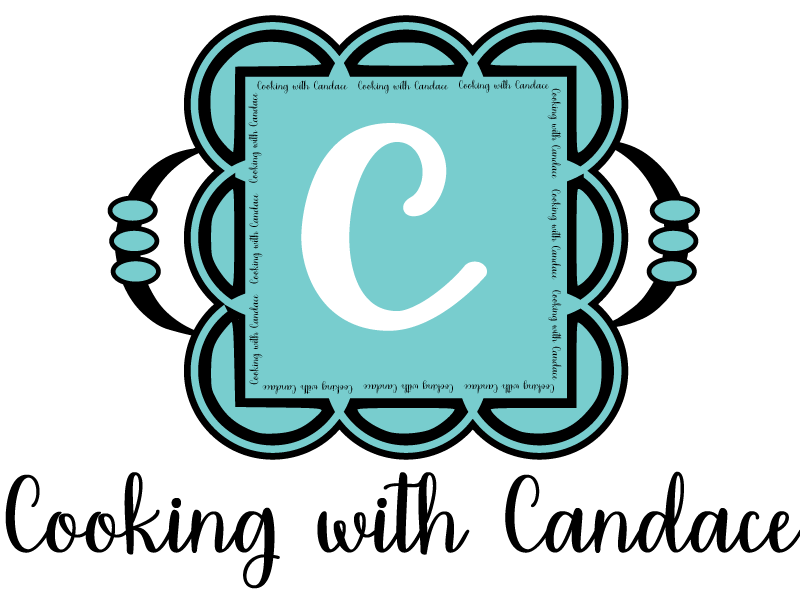 Come and craft with us. 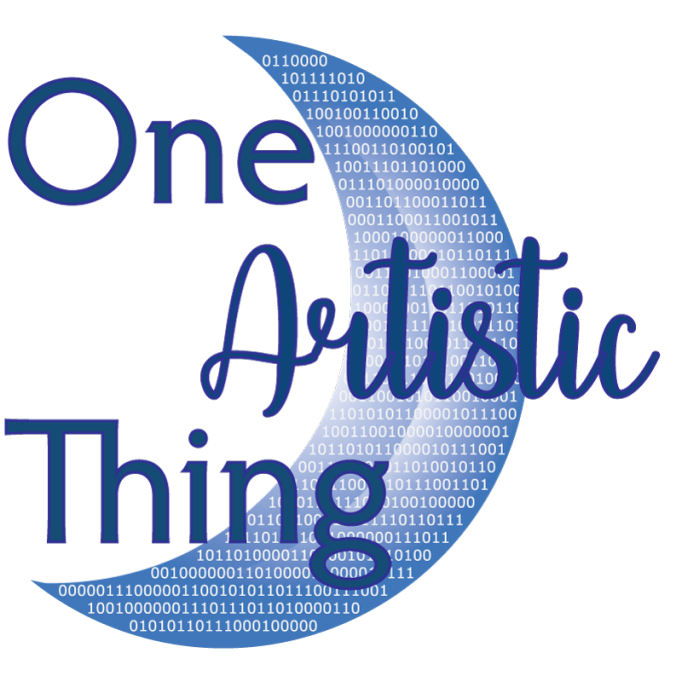 Looking for a kit to do your own art? Maybe you want a unique piece of art as a gift or showpiece! This is where you want to shop! Need an app to help you decide what exercises to do? Then you’ve come to the right place. 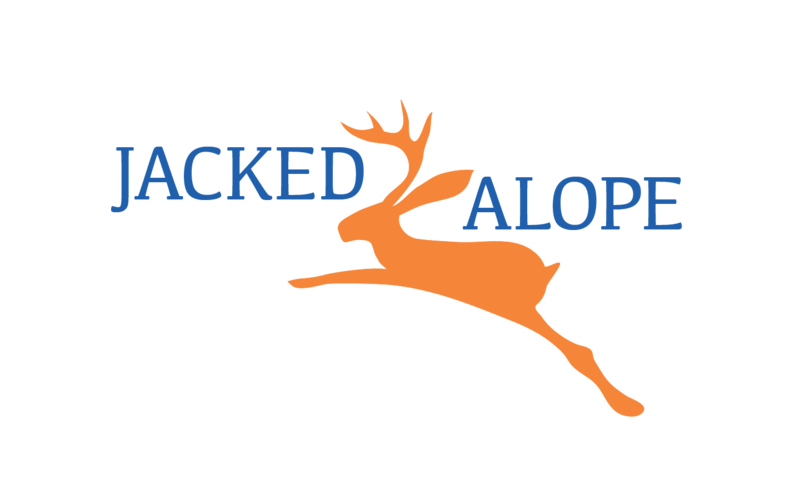 Visit Jackedalope to find the app you are looking for!